Finding Your Answers In Nostalgia and In A New Year. As we think of the year ahead, we remember last year and what we want to bring with us and what we want to leave behind…and how many times we’ve made that same transition. Maybe we realize our minds and hearts are not time bound.All the years are connected, and nostalgia takes us back to years past, other times, people, and places. We may begin a new journey, but our past is part of us. And from time to time we cross the bridge to yesterday. It’s one thing to remember an experience, but another to relive your thoughts and feelings from that experience. 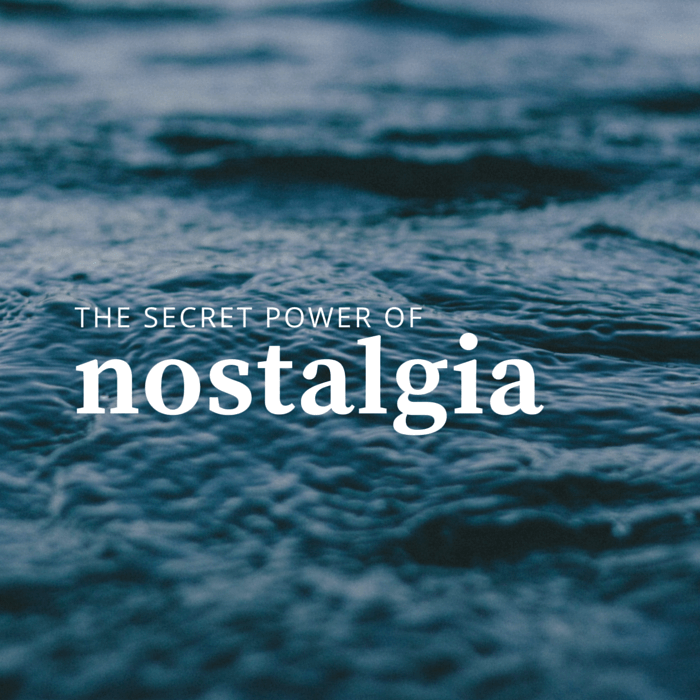 The word ‘nostalgia’ explains this phenomenon. Merriam-Webster describes homesickness, a wistful or excessively sentimental yearning for return to some past period or irrecoverable condition. Cambridge English Dictionary says a feeling of pleasure and sometimes sadness at the same time as you think about things that happened in the past. A bittersweet yearning for a past experience. Many times I’ve heard it said, “Don’t look back. If you look back, you can’t move forward. Leave it all back there, and move on.” That attitude may be feasible in some situations. But I don’t believe it’s generally workable, because many of your decisions today are based on something you learned in your past. Every day is preparation for the next one. Nostalgia can serve a purpose in your life with opportunities to reach forgotten parts of you, maybe parts you need to feel again. In the nostalgic state, you can re-experience happiness from other times, or share again with loved ones, or re-visit childhood laughter that releases current burdens and stress. Or your nostalgic experiences might furnish a second chance to correct past mistakes when you fell short of intentions, or you failed to say kind words someone needed to hear, or you haven’t forgiven someone…or yourself. Or you might learn more about dealing with bittersweet experiences when they fill your heart with sadness. These are not just memories. You feel every second of nostalgic experiences. Pain lies in wanting to go back, see people and places again, be in what you may feel was a better place. You smile and yearn to relive the happy times. You cry and long to hug those who are gone. You may think of ways to correct your mistakes. And you realize that yesterday is as much a part of your life as is tomorrow. It all belongs on your journey. As I’ve grown older, I find I miss the old times more. 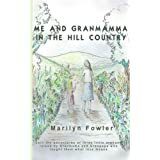 I remember an Alaskan cruise with dear friends, a cross-country trip with my best buddy who is gone now, dancing to exhaustion, jumping into a pool from the high diving board with all my clothes on, and holding my sides with laughter at a friend’s silly joke. I also remember seeing my mother right after she died, and saying words to her I wished I’d said sooner. And other sad times that bring tears. But even happy ones can be bittersweet, because they’re gone. But re-visit is what our minds do. Sometimes what we think we’re missing is not really what we’re missing. For instance, your longing for your childhood home may create quite a surprise. You hear it’s empty now, so you return and tour the house. But as you move around inside, what captures your attention is not the house at all, but the childhood you’re missing. This actually happened to me, and when I found my old house, my heart ached remembering and missing that child and the family who shared the home. Yes, your past is part of your present and your future. Where you’ve been, helps you decide where you want to go. And periods of nostalgia bring it all together. The happy, the sad, and the lessons teach us along the way. And we’re better for it. I wish you memories you’ll want to look back on. Coping Through Transition From The Old To The New. Each change in life is an opportunity for growth, but some changes require a period of transition from letting go of the old to embracing the new. These transition periods may be almost unnoticeable or painfully profound, depending upon the situation. At times like this, we may want to cling to the familiar, but change is inevitable, and it requires that we accept the transitional state and move through it. This is part of the process. 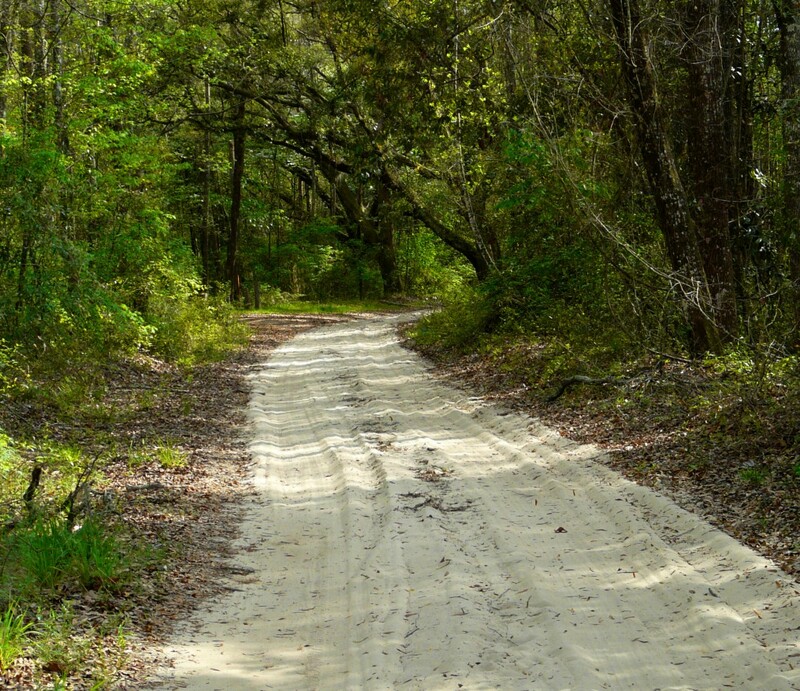 Do you ever feel stuck, like you’re spinning your wheels and going nowhere–you’re leaving something behind, but not yet moving in a new direction? This can feel like a dark tunnel with no way out and no end to it. A change is taking place, and you’re in transition. At times, we all find ourselves in the tunnel, and we feel lost. But there are ways to live through it with inner and outer work–with an attitude of acceptance and purpose in your situation. You can walk through your tunnel and find the light, stronger and wiser than before. Now is the time to be quiet and listen for that still small voice inside for help. You may fret and stew and/or cry buckets over your situation, but take some deep breaths, and you’ll find comfort and direction in the silence. Revisit this inner self several times each day. Reflect upon your life as you knew it. Then release what worked in the past but is no longer useful, and embrace the resources you still have. Look at your inner strengths, your coping skills, who you are. You’re still you, and nothing can take that from you. While you’re waiting for something new to emerge, look at your outer situation, and be clear on what you need–a new job, comfort regarding a loss, new friends, new activities, different medical care and support, financial help? What do you want at the end of this tunnel? Specify your needs and reach out to any resource that can help you cope now and realize your goal in the future. Act on it, and make it happen. Ask yourself what’s the purpose in all this–the change, the confusion and perhaps pain, the transition to something new. Are you supposed to move to a better life position? Are you supposed to learn something? Clarify where you’ve been, why you’re moving on, what you can learn, and what you want to take with you. 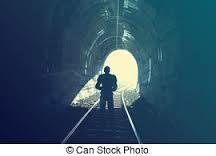 When you find yourself in a transition tunnel, pay attention to your thoughts. Are they taking you into despair or are they lifting your spirits to a higher level? While you do what’s yours to do, know this is a time of preparation for the next step on your journey. And allow your life to unfold with peaceful thoughts and feelings as you move toward the light at the end of your tunnel. It’s there. May you learn and grow in peace with each transition. 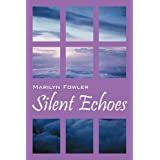 My books now on Amazon.